It's a cold, dark Halloween night in New Orleans. Will Frank get a trick or a treat? 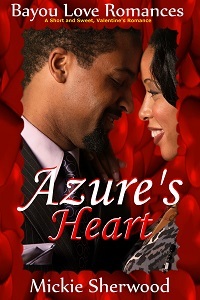 Azure Blackstone Holidays Series is a compilation of three sweet romance short reads. 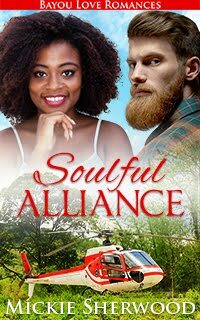 Set in New Orleans, the stories follow the whirlwind romance between carjacking survivor Azure Blackstone and rescuer Frank Hickman over Halloween, Thanksgiving, and Christmas. It's a cold, dark Halloween night in New Orleans. Will Frank get a trick or a treat? Winter's in the air. But the chill Azure feels isn't from the weather. 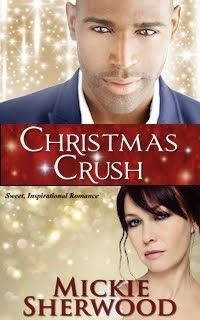 Will Frank's gift of love be enough to save Azure's Christmas spirit...and their romance? Hardnosed construction worker, Frank Hickman, has got to be hallucinating. Is the shimmering beauty in bed beside him a figment of his imagination? Or some warped Halloween prank pulled on him by his boys? Azure Blackstone has been carjacked. 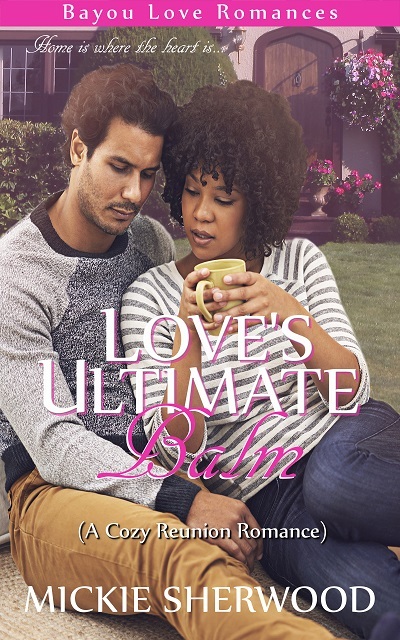 Will Frank's realization come too late to save her? He slept for what seemed like hours before his system hauled him out of bed. It was just as expected when he raised his head from the commode. Why a man in his forties put himself through the punishment to fit in was beyond him. He knew his stomach would be roiling for days. Frank stepped over to the sink to revive himself with a splash of cool water. Brushing and gargling got rid of the sour taste in his mouth. The water was so refreshing he lingered until he felt good enough to stumble back to bed. His rugged brown features reflected green around the gills when he looked in the mirror. Beyond that sight, he saw a glow from the bedroom behind him. Knuckling his eyes didn't clear his vision. Whirling around, he thought he was mistaken, for everything looked all right now. However, another look in the mirror had him doubting his eyes, again. The aura magnified until the entire room behind him glowed red. This confirmed for Frank that he had overdone it. He decided the best way to dissolve his drunken stupor was to enter the room on the attack. What confronted him stopped him dead in his tracks.